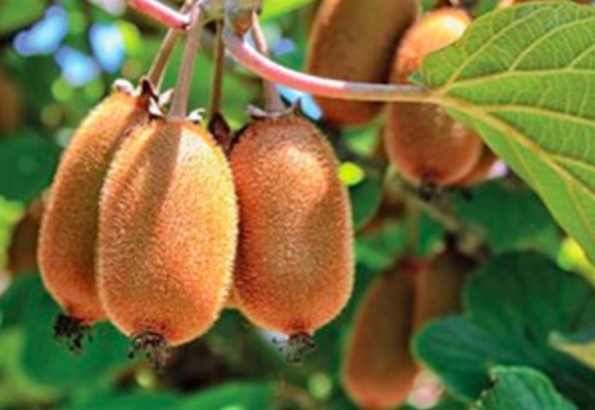 A cousin of Hayward, as they were originally developed from a Hayward seed plant, these Greek early variety kiwis are not only sweeter in taste but pack double the vitamin C of Hayward and have 60% more antioxidant qualities! More good news about this variety is that due to the high yield and uniformity of the fruit, the production and harvest costs are much lower compared to the traditional Hayward, making them also price attractive. We start harvest early next week to have them in our warehouse the 8th or the 9th of October.